Blurb: Suffering the bitter tongues of her alcoholic mother and cruel boyfriend, Jade struggles just to look at herself in the mirror. She hates her life, her insecurities, her ineptitudes, but most of all . . . Jade hates herself. She wants nothing more than to disappear, and everyone seems happy to let her. Until Kiernan Parks moves back into town. Jade’s been crushing on him ever since kindergarten, when his family moved away. But now he’s back, and looking better than ever. Hiding is a way of life for Jade, but Kiernan insists on uncovering the real girl he’s sees trapped inside her. On drawing her out of her shell, and showing her that she is someone worthy of love. Together, they fight back the darkness she’s living in. But when they finally step into the light, will the secret Kiernan’s been trying to keep buried destroy Jade, once and for all? 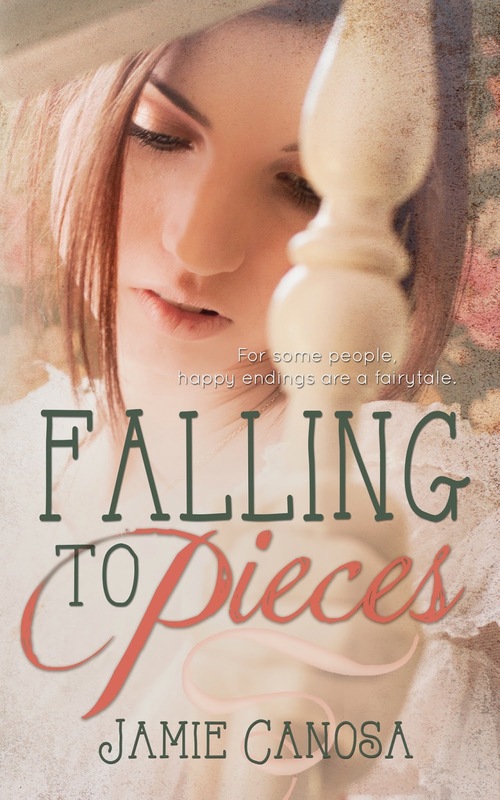 For some people, happy endings are a fairytale. My Thoughts: Cried like a baby. Yup. Full on sob. Great story. LOVED Jade. LOVED Kiernan. HATED Doug, and hope he dies a ugly slow painful death! What I found very interesting about the story was Jade and the self talk she did. SO very true of victims of abuse. That is exactly what they hear no matter what is said. Jamie nailed this girl perfectly! I enjoyed this story and it will stay with me for a long time Forever. I enjoy Jamie's writing style. You feel connected to the characters. You're not reading a book, you're listening to your friend as they share their life with you. What a warm intimate bond! Thank you for a great read, Jamie! When I grow up I want to be just like you!! Keep writing! 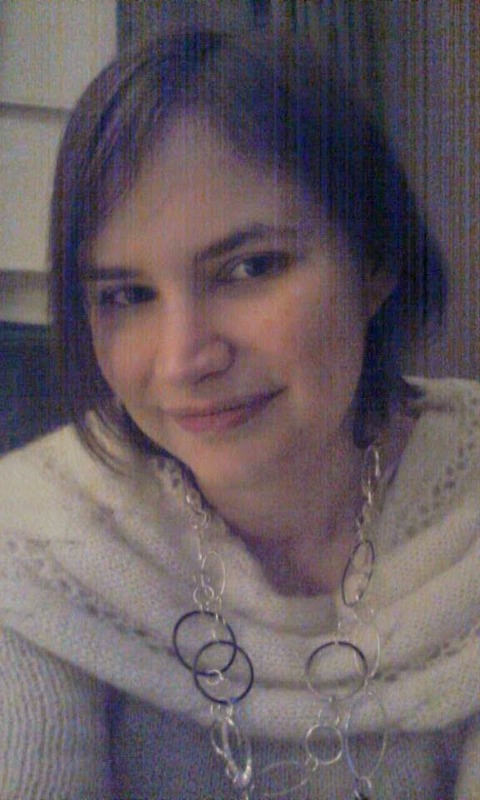 Author Info: Jamie Canosa is a full time author of YA/NA literature, which she absolutely loves. When she’s not writing or spending time with her family, she can usually be found with her nose in a book. She currently resides in Upstate NY with her husband, and their three crazy kids . . . plus the cat, the bird, and the rabbit. Yup, agree with your review. Fantastic book. I'll be posting my review tomorrow.